Assam nrc online check 2018 : First draft of NRC Assam is published just now at 12:01 AM on 1st January 2018. 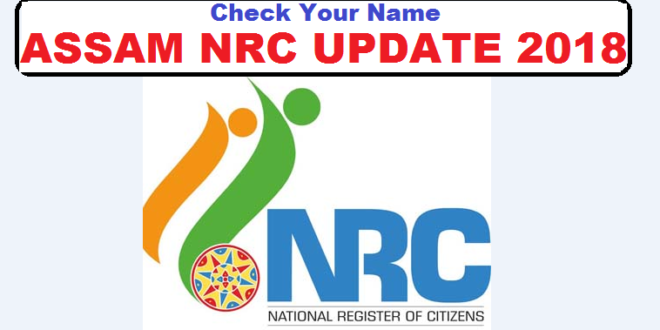 In this article we provide you how you can check your names in NRC part publication draft which is released on the midnight after 31/12/2017. This part draft NRC Assam may not contain all names. In that case please do not panic. There will be another 2nd draft or the NRC Assam 2nd list to be released around May-June 2018. In the 2nd draft your name must be included if you have provided valid details. This may not load properly. Try again by refressing this page. You have to enter your NRC ARN No. i.e Application Receipt Number at the form given below. If your name is not in the list then don’t panic at all. It is a partial list of NRC. Please tell me the next NRC release date? The next or second NRC draft list will be published on 30th July 2018. We will update this post soon. Stay Connected with Assam Career. Do you mind if I quote a few of your posts as long as I provide credit and sources back to your website? My blog is in the very same area of interest as yours and my users would genuinely benefit from some of the information you present here. Please let me know if this alright with you. Thank you!